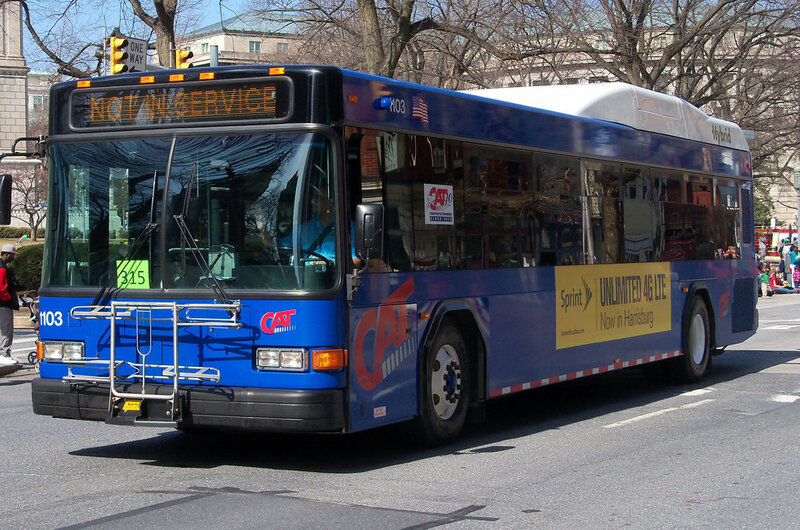 Capital Area Transit (CAT) bus stop signs or shelters are conveniently located throughout the system. In the metropolitan area, you can board a bus only at these designated locations. Call CAT Information Center at 238-8304 for the route and stop nearest you. Amtrak, the national rail operator, connects America in safer, greener and healthier ways. With 21,000 route miles in 46 states, the District of Columbia and three Canadian provinces, Amtrak operates more than 300 trains each day — at speeds up to 150 mph — to more than 500 destinations. Call Amtrak at 1-800-USA-RAIL (1-800-872-7245) more information.